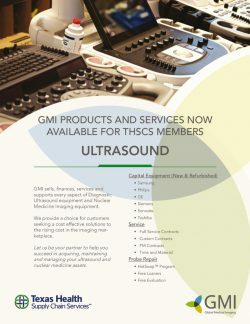 Global Medical Imaging was founded in 2002 to be a “Brand Indifferent” ultrasound solutions provider, focused on the private practice market by being an advocate for the ultrasound purchaser, user and asset manager. 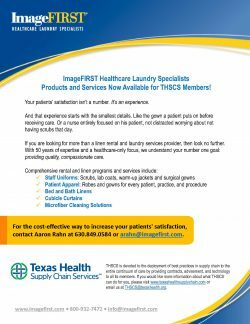 Founded in 1967, ImageFIRST is the largest and fastest growing healthcare linen rental and laundry services provider to medical practices throughout the continental United States and Puerto Rico, exclusively serving the healthcare market. We service over 6,000 medical offices small and large from outpatient facilities like family practices, imaging centers, women’s health centers, sleep centers, specialists, etc., ambulatory surgery centers, health systems, and much more. 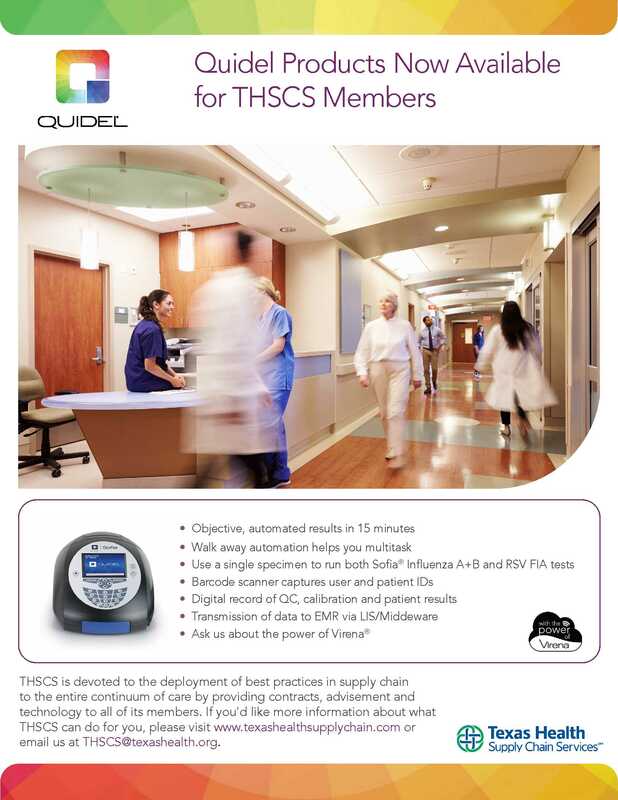 Our clients rely on us for their scrubs, patient gowns, bed and bath linen, lab coats every week so they can be freed up from linen inventory management and focus on their number one goal: quality patient care. With more than a century of combined experience in ophthalmology, the core management team of Mobius brings rock solid management and unmatched strategic vision to ophthalmic surgery. Each member of the sales team holds more than 20 years of direct clinical experience in the ophthalmic surgery field. Mobius Therapeutics aims to serve its customers, educate allied health, and contribute to the cause of high quality, affordable vision care. A promotional product distributor and proud member of the Advertising Specialty Institute. 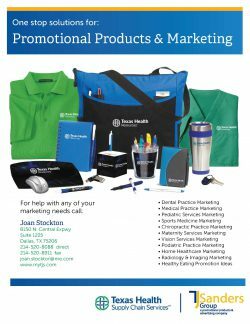 Promotional products, also known as ad specialties, make up a nearly $17 billion dollar industry and are used by virtually every business in America. Why? Items like mugs, pens and t-shirts are memorable and provide a better cost per impression for advertisers than almost every major marketing effort like TV, magazines and the Internet. Priority One™specializes in medical equipment repairs with a deep commitment to recognizing customer needs. This commitment includes a significant investment in state of the art facilities and equipment, cutting edge technology and the latest in research and development. 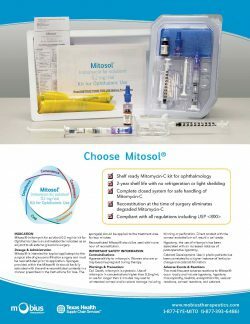 With a quality driven approach, Priority One™services include the repair of flexible endoscopes, including the Endoscopic Ultrasounds (EUS), rigid endoscopes, surgical cameras, as well as EndoEYE™ Surgical Videoscopes, and pneumatic, electric, and battery powered surgical equipment. Additional services include the repair and service of Stainless Steel and Sterilizer Chamber Cleaning. From our beginnings in 1966 as Western, we’ve carved out a niche by focusing our business on high-value, time-sensitive product handling. Companies like Xerox, Red Bull, TechTrans, and Southwest Office Systems trust us with their most critical cargo and their most treasured customers. 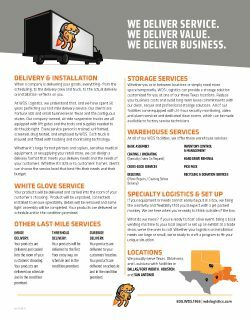 We evolved the business in 2000 and named it WDS (for “We Deliver Service”) to concentrate on Texas and the contiguous states. 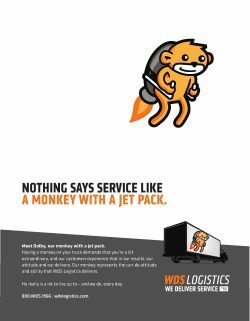 In the years since, WDS has established itself as a best-in-class provider of logistical and transportation services. 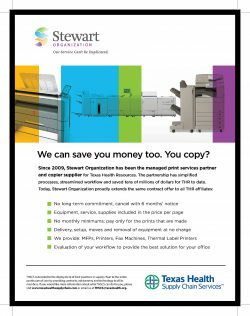 We specialize in the delivery, installation and storage of copiers, office equipment, medical equipment and other high-value products as well as live event set up and logistics. 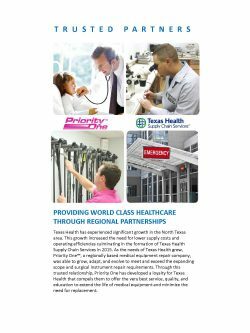 SPBS was founded as South Plains Biomedical Services in 1979, when Richard Fischenich and a colleague formed a partnership to provide medical equipment and repair services for the region surrounding Lubbock, Texas. Today, SPBS serves over 600 hospitals, clinics, doctors offices, imaging labs and other facilities throughout the United States. Through their extensive network of suppliers, exalt offers a full range of print, fulfillment, and logistics services allowing the organization to supply printed products on virtually any substrate. 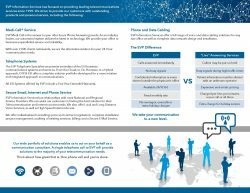 Exalt procures, manages, and delivers print and marketing products as part of their comprehensive business solution. The breadth of their product offerings and services enable them to fulfill up to 100% of the print and marketing needs of their clients. 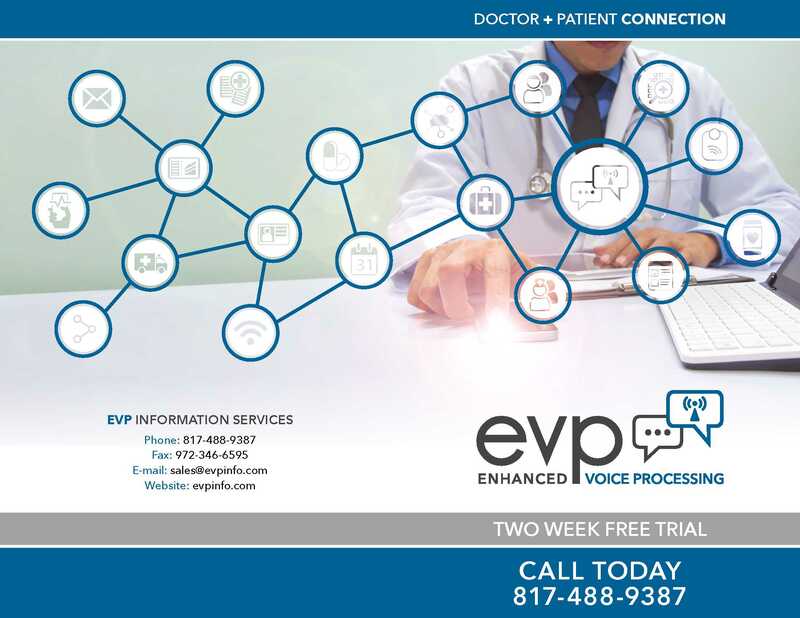 Since 1990, EVP has been dedicated to providing a full range of services from our Medi-Call automated answering service, voice and data cabling the range from small doctor’s offices up to entire hospitals, and ESI phone systems. The Medi-Call is the answer to your after-hours Phone Answering Service needs. Our automated system utilizes the latest in technology. We provide your office or business unparalleled service and reliability. With over 2,000 clients nationwide, we are the solution for your 24-Hour communication needs. 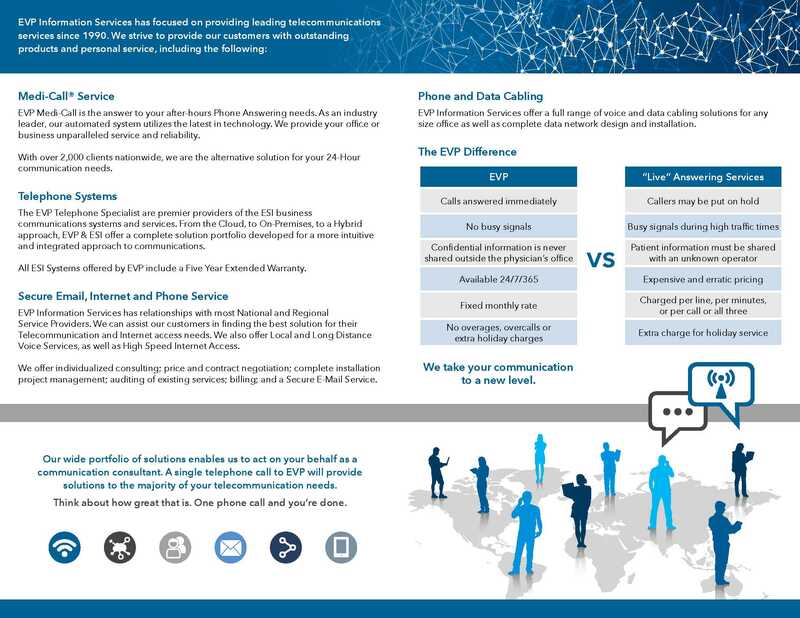 EVP Telephone Specialists are providers of the ESI business communication systems.EVP & ESI offer a complete solution portfolio developed for a more intuitive and integrated approach to communications. All ESI Systems offered by EVP include a Five Year Extended Warranty. EVP has relationships with most National and Regional Service Providers. EVP is a Master Agent at assisting our customers in finding the best solution for their Telecommunication and Internet access needs. We also offer Local and Long Distance Voice Services, as well as High Speed Internet Access. EVP offers individualized consulting; price and contract negotiation; complete installation project management; auditing of existing services; billing; and a Secure E-Mail Service. EVP offers a full range of voice and data cabling solutions for any size office, as well as complete data network design and installation. As the leader in spine technology innovation, NuVasive continues to focus on changing patient lives through leading in innovation of disruptive technology. Learn more about the 2019 NuVasive Spine Lineup featuring: Lateral Single-Position Surgery, Pulse™, Advanced Materials Science™, and Deformity by visiting their website. NuVasive is creating innovation today that their surgeon partners and patients will need tomorrow. NuVasive’s innovation and technologies are revolutionizing spine surgery and improving the lives of patients around the world. 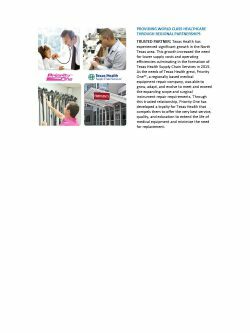 NuVasive® is one of the fastest growing, comprehensive spine companies in the world. NuVasive is committed to providing surgeons a portfolio that minimizes disruption and delivers the best possible patient outcomes, including our industry-leading XLIF® procedure.